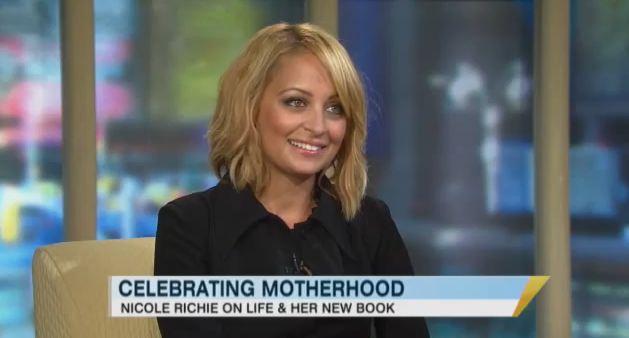 Nicole Richie appeared on Good Morning America (September 29th) to chat about release of her second novel, Priceless. Click here to check out the video on YouTube or Click Here to check out the video directly on the Good Morning America website. How do you mean? I dont think Nicole is being deceiving about anything ..
they just say one thing, and then in another interview, they say something different, kinda in a deceiving way. not saying I dislike like her. I guess just some celebrities feel like they have to do that for some reason.